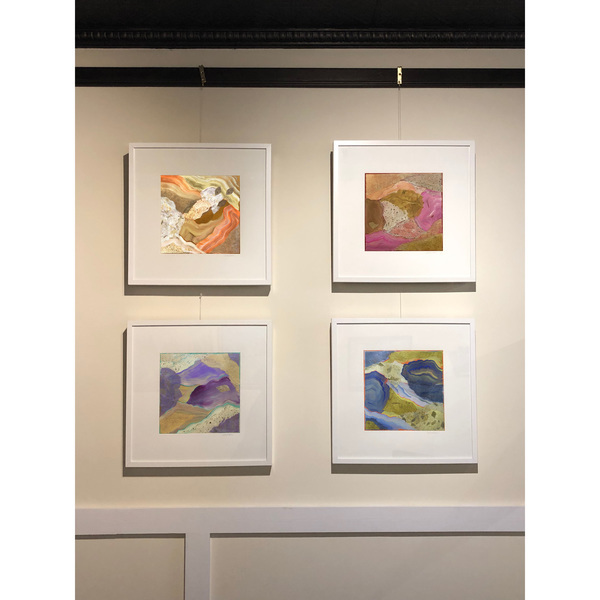 Heidi Lewis Coleman is currently exhibiting several of her Acrylic & Cut Paper pieces in Ridgefield Art on Main's exhibition, FAREWELL TO FALL. Ridgefield Art on Main is artist-run and is dedicated to bringing recurring art exhibits to Ridgefield's Main Street. Show dates: November 15th - December 15th. FAREWELL TO FALL will be held at 448 Main Street, Ridgefield, Connecticut.